Kovalam is just 16km away from Trivandrum city and is internationally known as one of the best beaches in the world. Kovalam is a sheltered bay and the blue waters reflect the leaning coconut palms. The seascape at Kovalam has the land and the sea merging with the horizon in a display of unusual colour. Kovalam is ideal for aquatic sports, sun and sea bathing and a favourite beach for the swimmers. Most of the hotels offer lovely views, fine cuisine and ayurvedic massages. 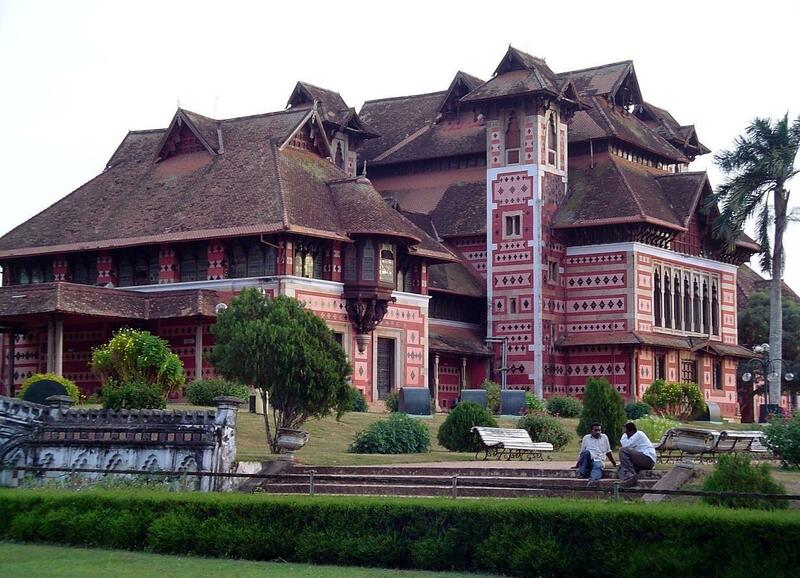 Napier Museum Built in the 19th century, this indo- Saracenic structure, located inside the Museum complex, boasts a natural air- conditioning system and houses a rare collection of archaeological and historic artefacts, bronze idols, ancient ornaments, a temple chariot and ivory carvings. 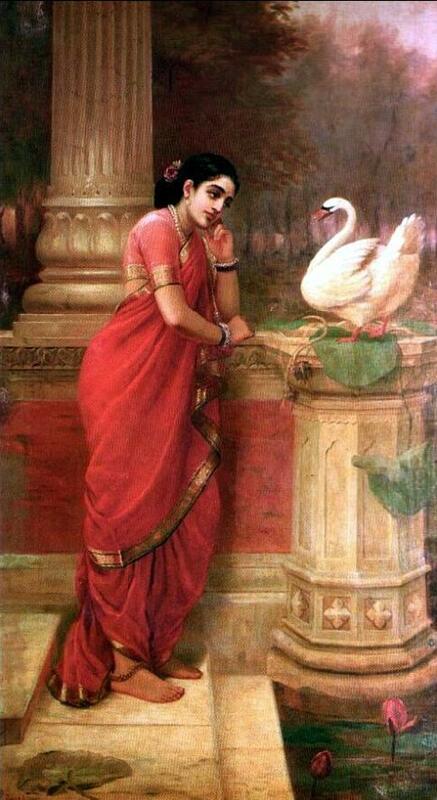 Sri Chitra Art Gallery displays rare collection of painiting by Raja Ravi Varma, Svetlova and Nicholas Roerich; exquisite works from the Mughal, Rajput and Tanjore schools of art. This art gallery is also located inside the museum complex. 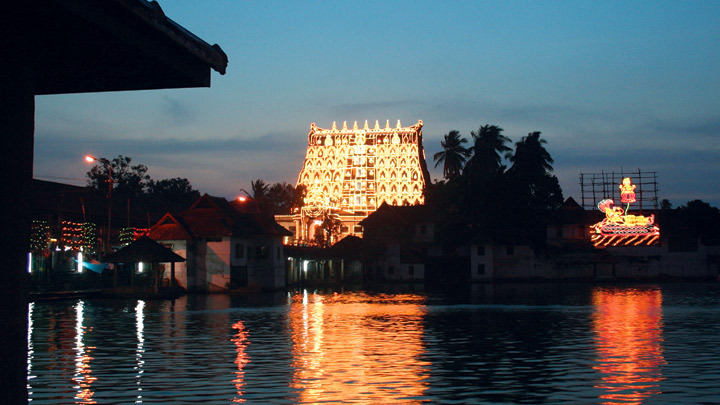 Sree Padmanabha Swamy Temple is located inside the East Fort in Trivandrum. This famous temple dedicated to Lord Vishnu is a blend of the Kerala and Dravidian styles of architecture. Ponmudi, a hill station near Trivandrum gives you an opportunity to enjoy the green environs of western ghats, tea estates, narrow winding pathways and . misty mountains. 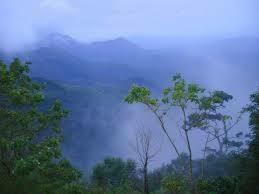 Ponmudi offers excellent opportunities for trekking. Upcoming Events "Full Paper Submission"